Costa Rincon is a Full Rim frame for Men and Women, which is made of TR-90. 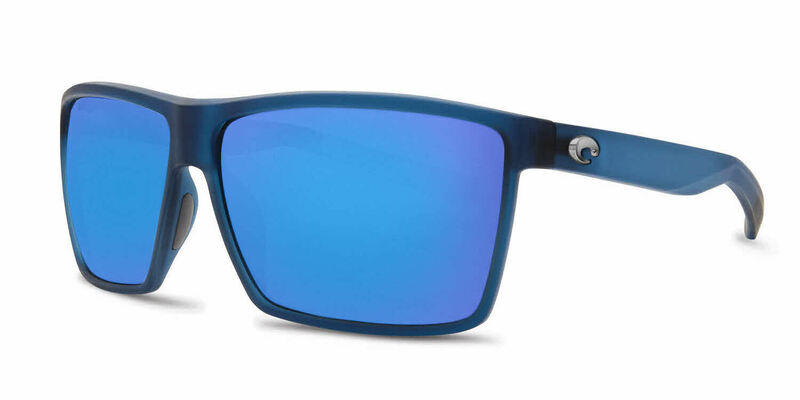 These Costa Rincon RXSunglasses flatter people with the following facial features: Thin Face. Ideal for usage with: Water Sports, Fishing. Costa Rincon RXSunglasses come with a cleaning cloth and protective carrying case. I purchased the Costa Rincon sunglasses through Frames Direct and they are wonderful. Frames Direct was super easy to us to upload my prescription and place my order. The sunglasses arrived promptly, they came with a case, two lense cleaning cloths, and a Cost cup. The sunglasses fit great as expected. I would certainly use Frames Direct again.